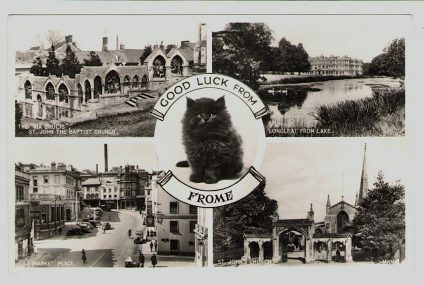 ‘Good luck from Frome’ greetings card in black and white. 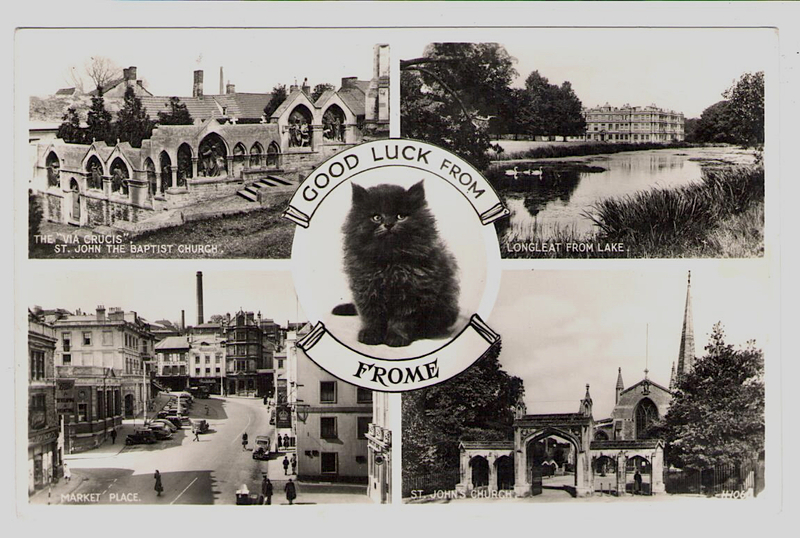 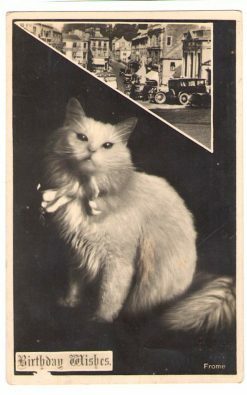 Taken from an original old fashioned postcard design; featuring a cute fluffy cat with scenes from the Frome area, including the Market Place, St John’s Church and Longleat house. 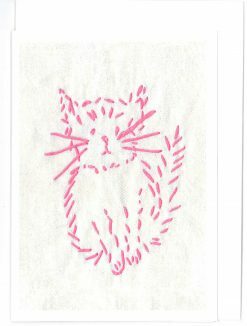 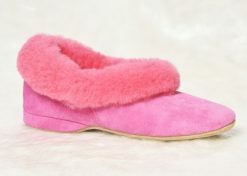 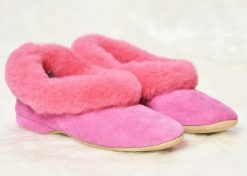 Truly’s shop and design studio is in fabulous Frome, come and see us soon.